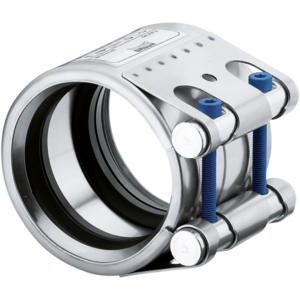 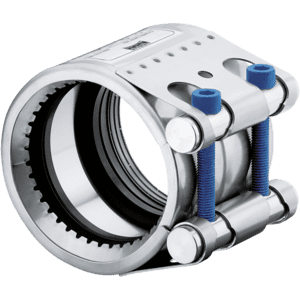 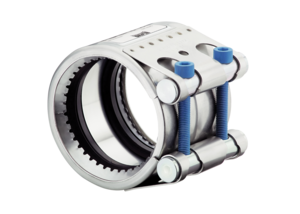 NORMACONNECT® REP E are non-restraint repair couplings. 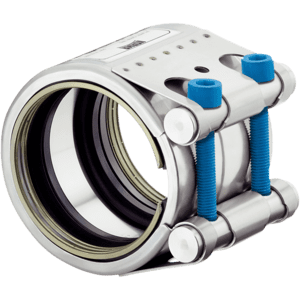 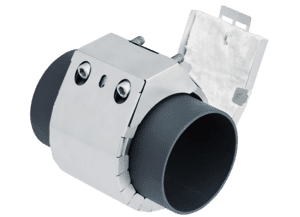 They are used to connect and/or seal damaged metal and plastic pipes. 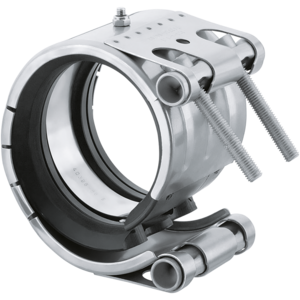 They also enable repairs to be carried out easily, quickly and safely without the need to dismantle the pipes.